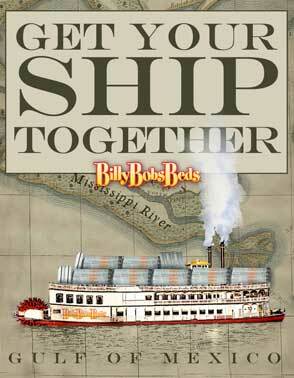 Check this ship out, you won't believe it! 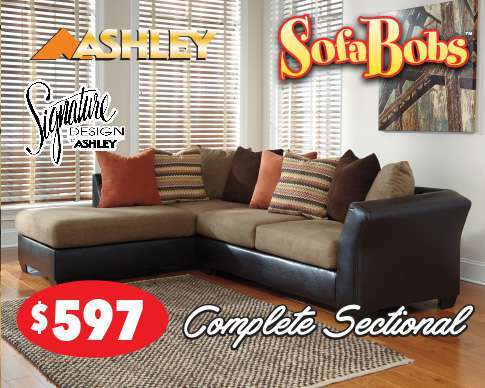 Over 100 different sets. 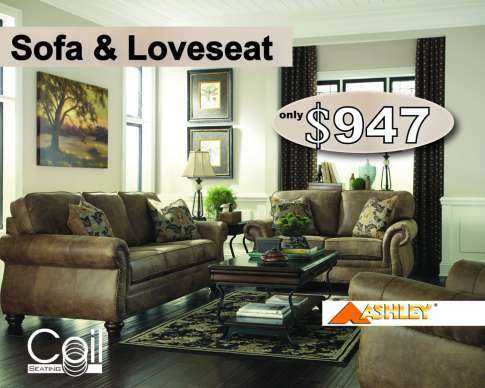 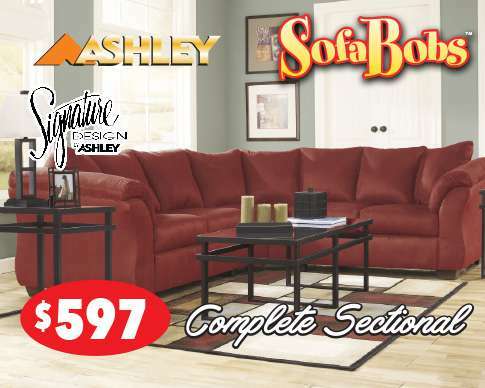 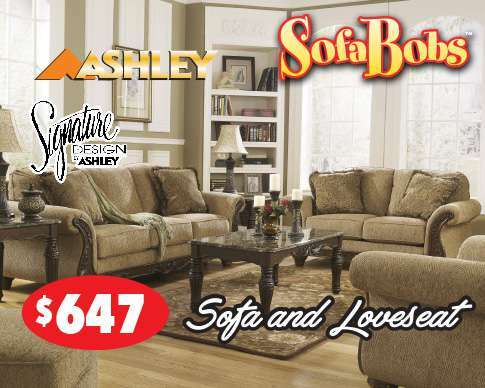 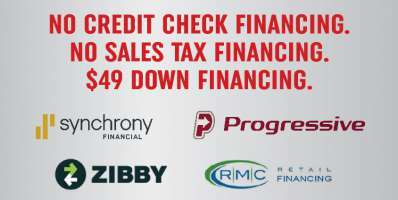 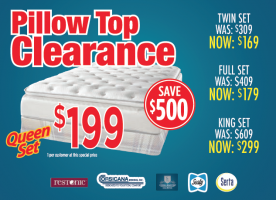 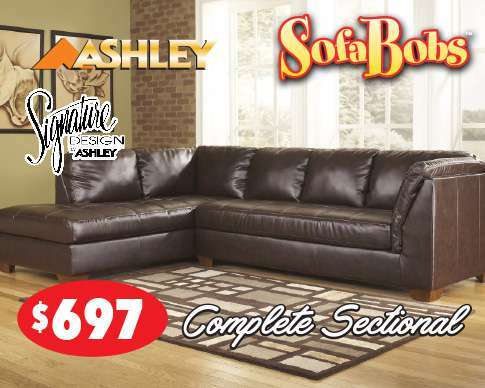 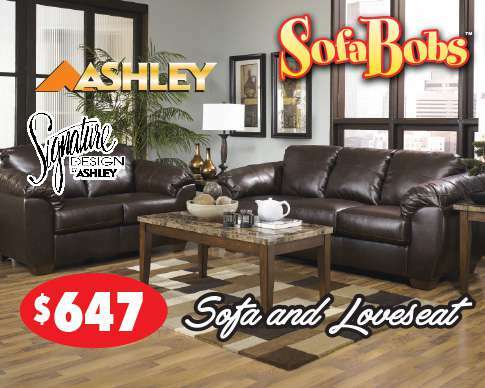 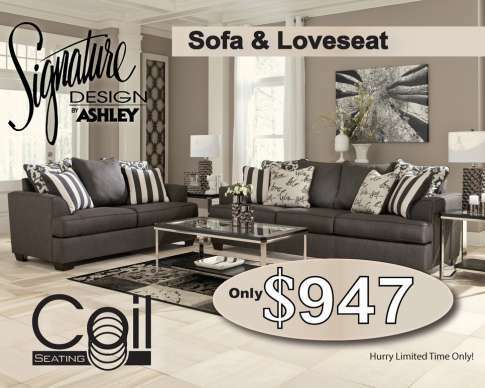 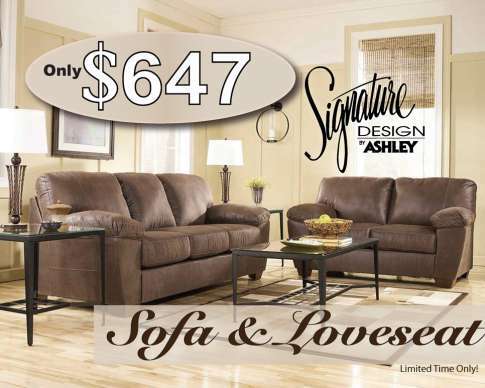 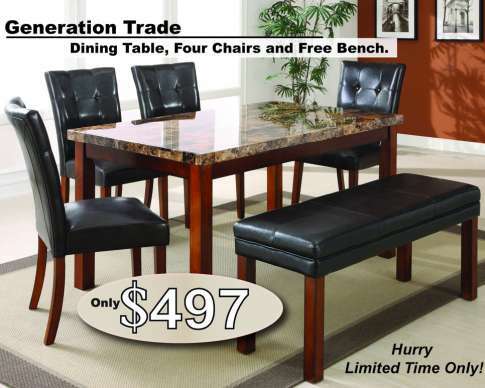 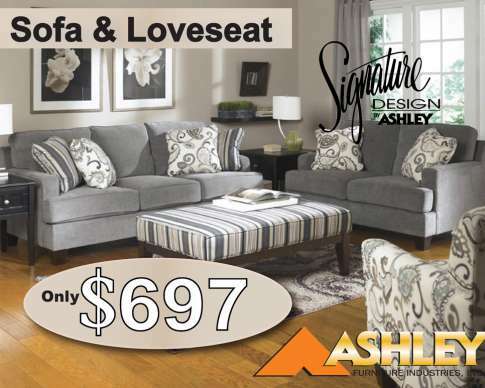 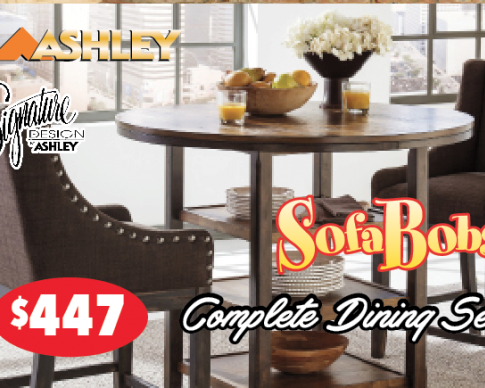 Sealy, iComfort, Restonic, Serta & Ashley furniture. 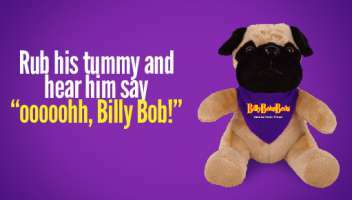 Nobody beats Billy Bob's prices! 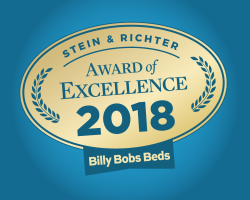 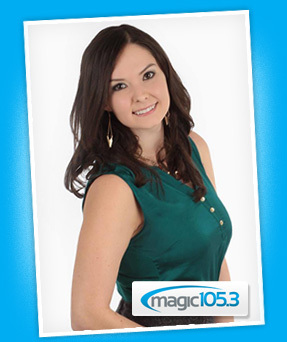 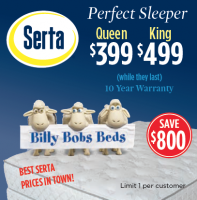 Listen to what Jenny Lee had to say about her new mattress from Billy Bobs Beds! 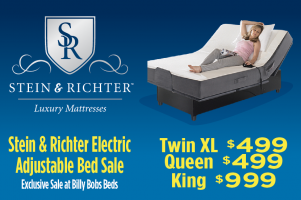 Jenny Lee had such a great experience buying her new mattress. 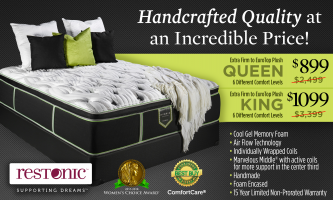 She’s still talking about how excited she is to have a new bed! 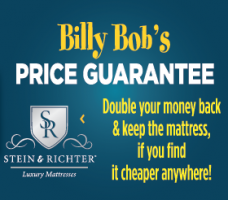 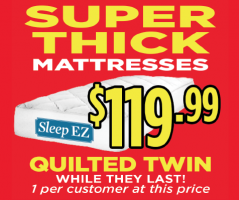 There is no single mattress store in San Antonio, Texas that sells even a third of the name brand mattresses sold at Billy Bobs Beds. 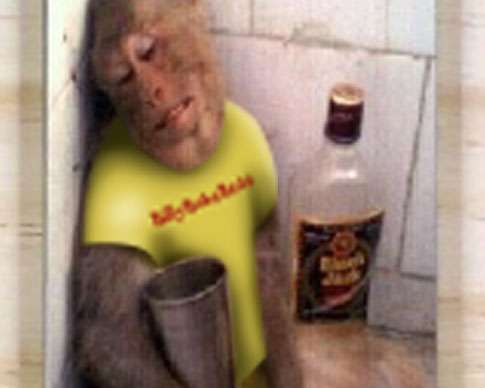 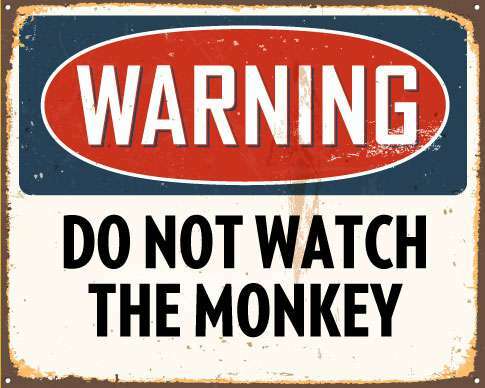 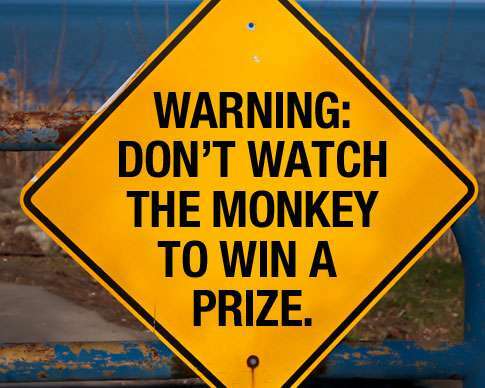 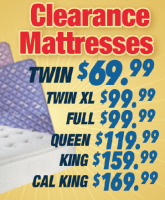 This is for one reason, customers are amazed by our low prices and specials. 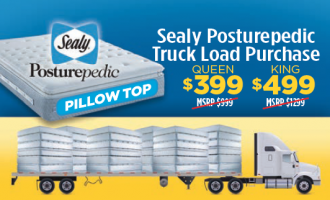 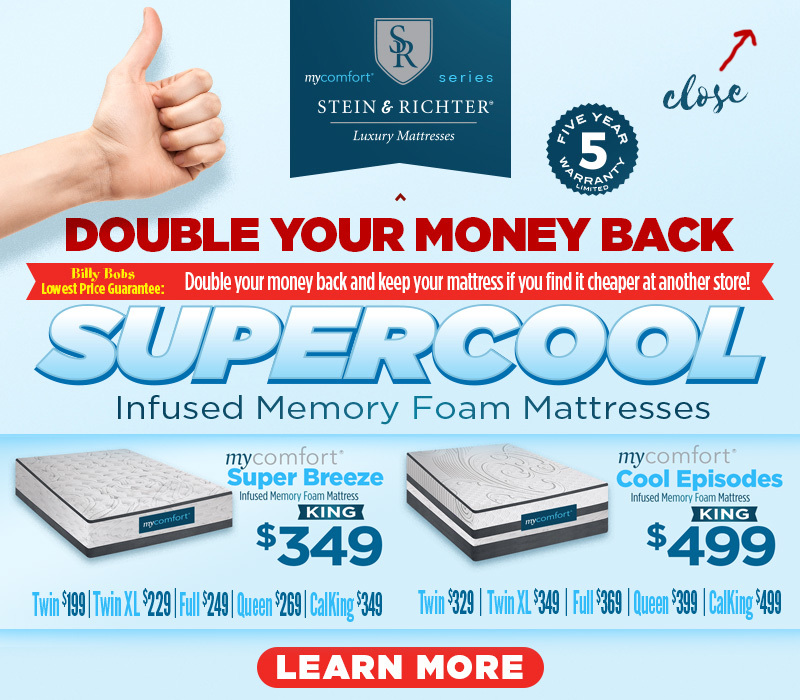 We have over a hundred different beds in our huge 35,000 sqft San Antonio mattress warehouse from Sealy Posturepedic, Serta Perfect Sleeper, Serta iComfort, Sealy Optimum, Corsicana Bedding, Ashley, Golden Mattress, Stein & Richter and Simmons Beautyrest Mattresses. 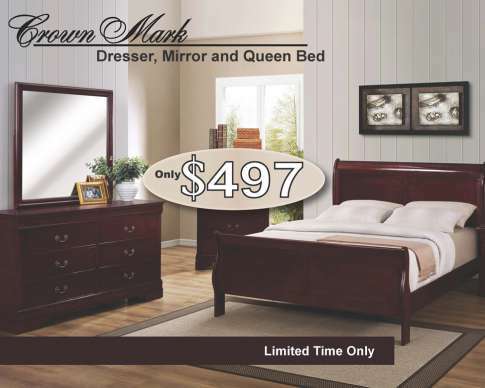 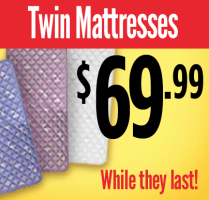 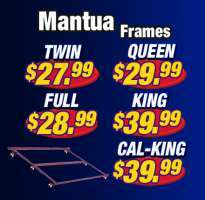 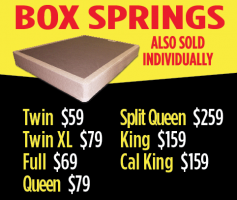 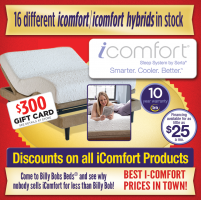 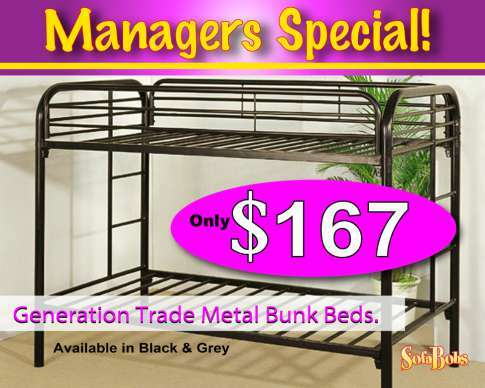 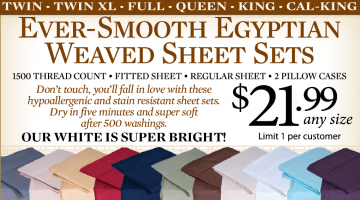 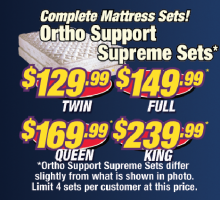 Billy Bobs Beds also sells bed frames, separate box springs, RV mattresses, ¾ beds and extra long mattresses. 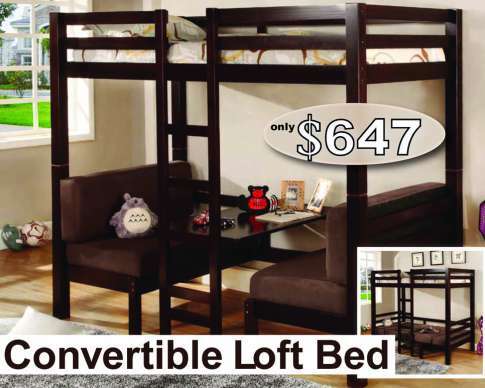 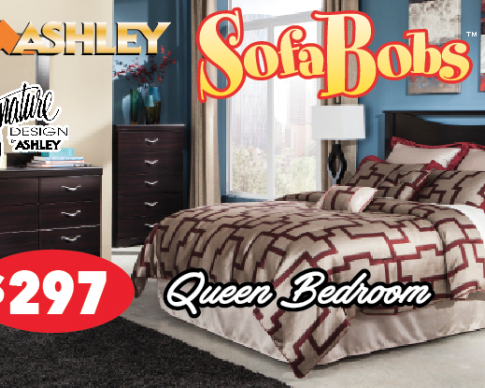 In addition to selling truckloads of mattresses annually, Billy Bobs Beds now sells furniture. 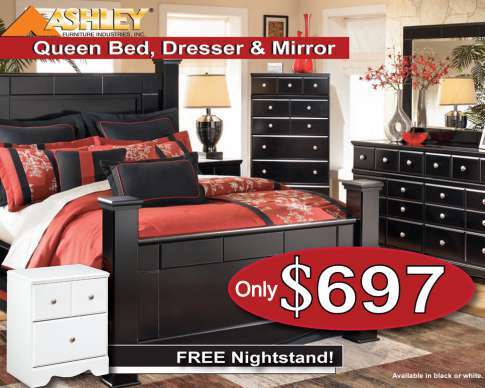 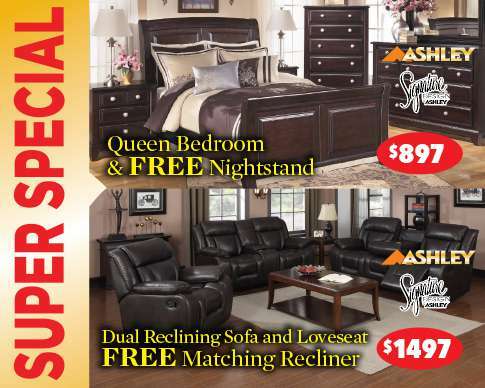 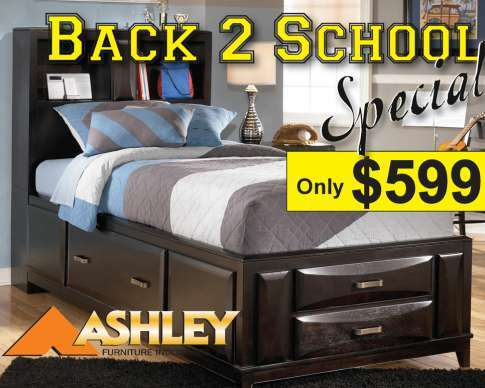 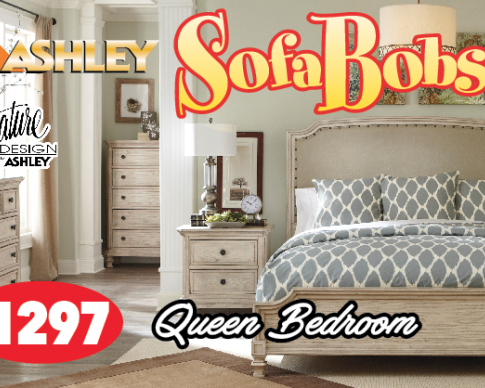 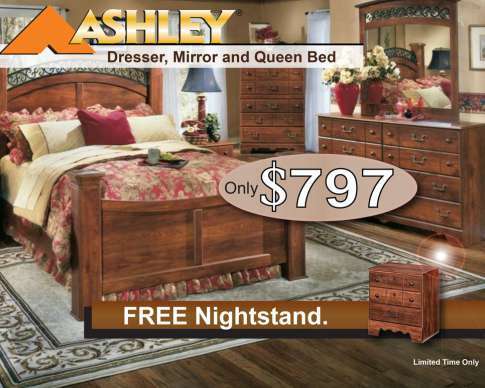 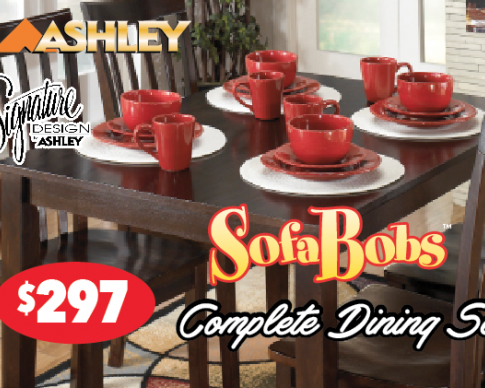 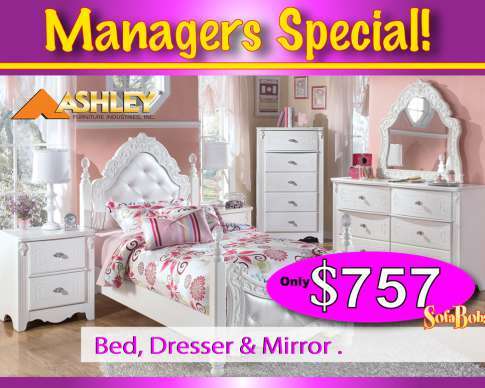 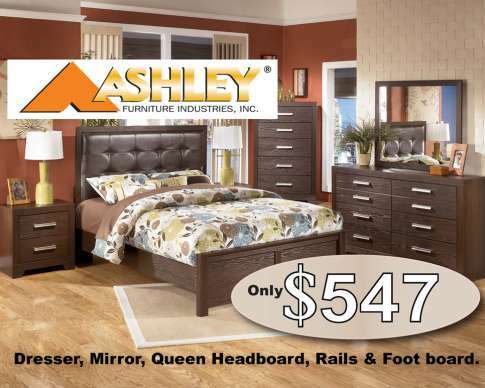 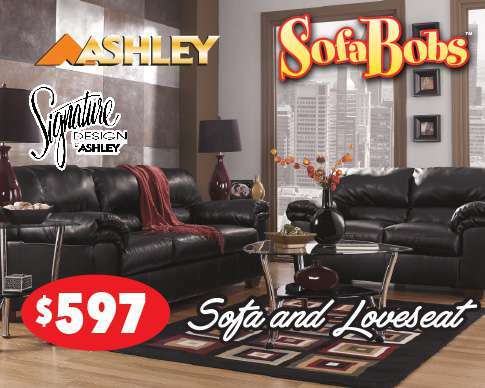 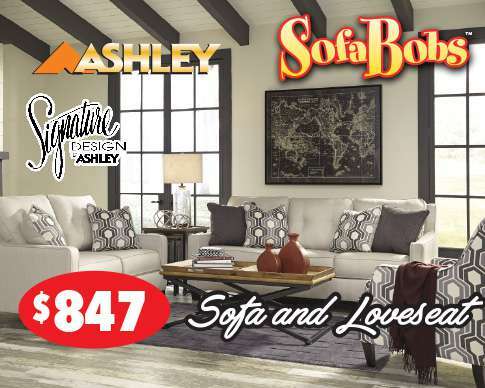 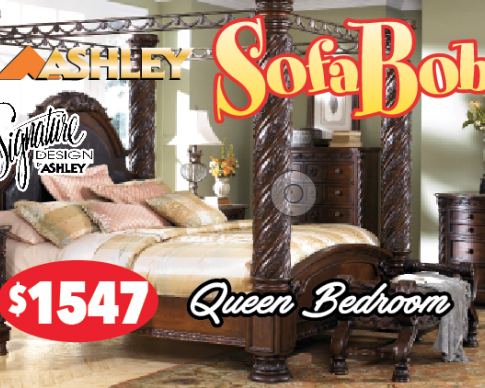 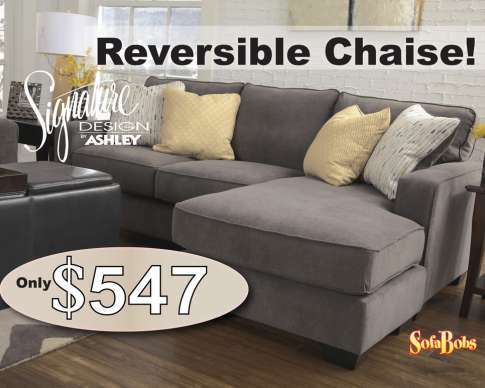 Featuring Ashley bedroom sets, Ashley sofas and almost everything else that Ashley Furniture Industries sells at unbeatable prices!